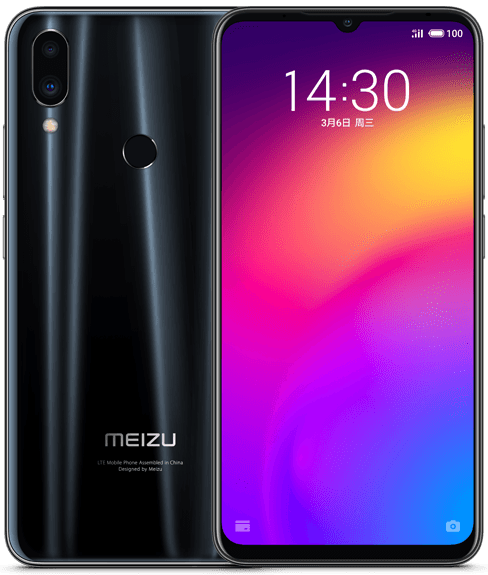 Chinese OEM Meizu does not have large presence outside of China, but that does not stop the OEM from experimenting with quirky phones like the portless and buttonless Meizu Zero, the Pro 7 and Pro 7 Plus with dual displays, or other conventional smartphones like the Qualcomm Snapdragon 845-equipped, affordable flagship Meizu M16th. Today, Meizu has released the next generation of smartphone in its Note series in the form of the Meizu Note 9. The Meizu Note 9 comes with a 6.2″ FHD+ display (unspecified, but likely to be LCD) with a waterdrop style notch. The phone has a bit of a bezel on the top, which allows the notch to have a lesser impact on the display. The design of the phone is reminiscent of the Xiaomi Redmi Note 7 and other recent releases from China. One of the highlights of the Note 9 from Meizu is the Qualcomm Snapdragon 675 SoC, which should allow the phone to perform pretty well. Meizu has also opted for a rather unique set of combinations for RAM and storage, as now you can get a phone with 4GB RAM and 128GB storage or 6GB RAM and 64GB storage at the same price, depending on what ranks higher in priority for you. There is no “top” variant with both 6GB RAM and 128GB storage. The other highlight of the device is the dual rear camera setup which comprises of the 48MP Samsung ISOCELL GM1 sensor and a 5MP depth sensor. 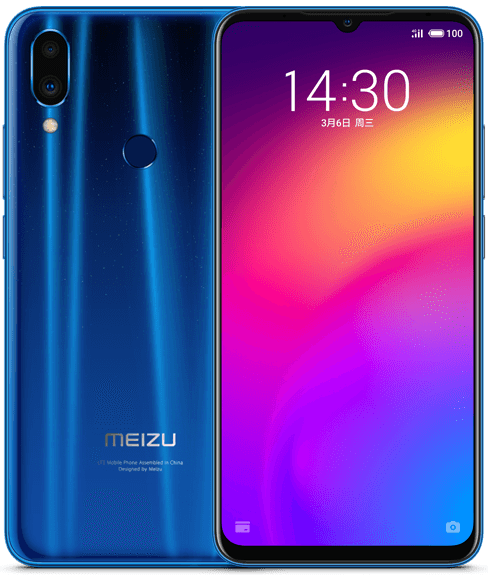 For the front, Meizu has opted for a 20MP camera housed in the waterdrop notch, and boasting of features like AI Face Unlock and Beauty Mode. The phone also packs in a beefy 4000 mAh battery, a USB Type-C port and retains the 3.5mm headphone jack. 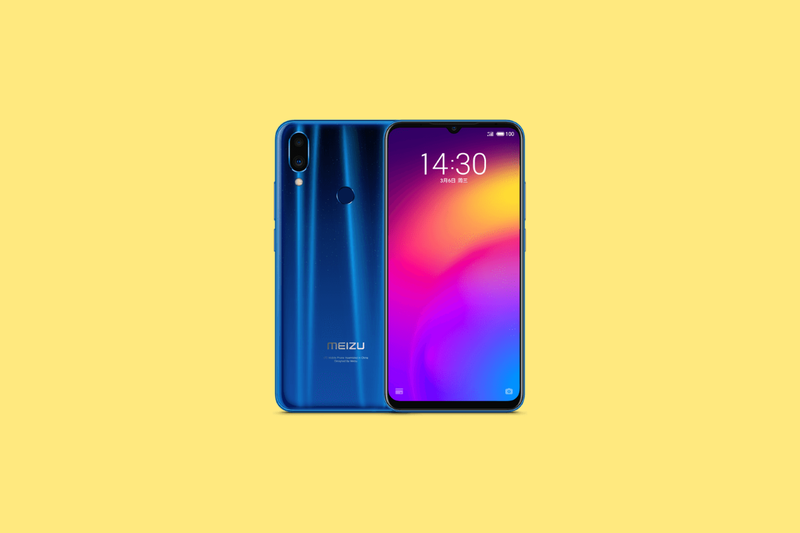 The phone launches with Android 9 Pie, though you have to deal with Meizu’s Flyme 7.2 UX. The Meizu Note 9 will be available in China from March 11 onwards in Black, White and Blue colors. The phone will cost CNY 1398 (~$208) for the 4GB+64GB variant, and CNY 1598 (~$238) for the 6GB+64GB or 4GB+128GB variants. 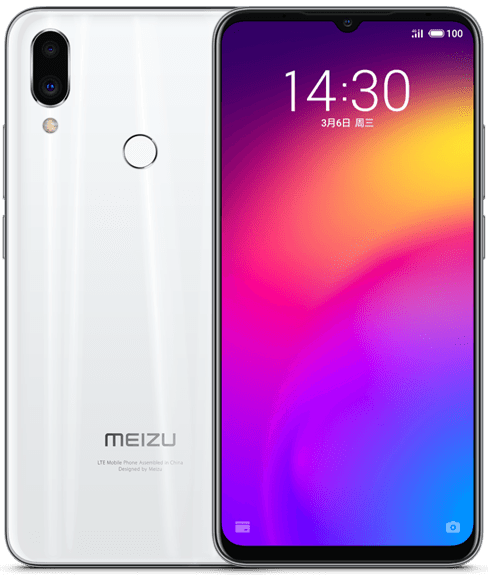 Meizu has not disclosed whether these devices will launch outside of China, though it would not be too far-fetched to presume that the phone will eventually make its way to India after some rebranding. If it does, it will have to compete against the likes of the Xiaomi Redmi Note 7 and Redmi Note 7 Pro, and that will not be easy unless Meizu prices the phones very competitively. What are your thoughts on the Meizu Note 9? Let us know in the comments below!